We are happy to be be able to offer pre-production and production management. From budgeting and scheduling, to managing the hectic 24 hour a day, 7 days a week, nature of film making, we are here to help you take control. With more than 10 years experience in film and television production, we have developed extensive relationships with vendors and independent contractors. When you partner with us, we bring the full weight of our relationships to work on your behalf. 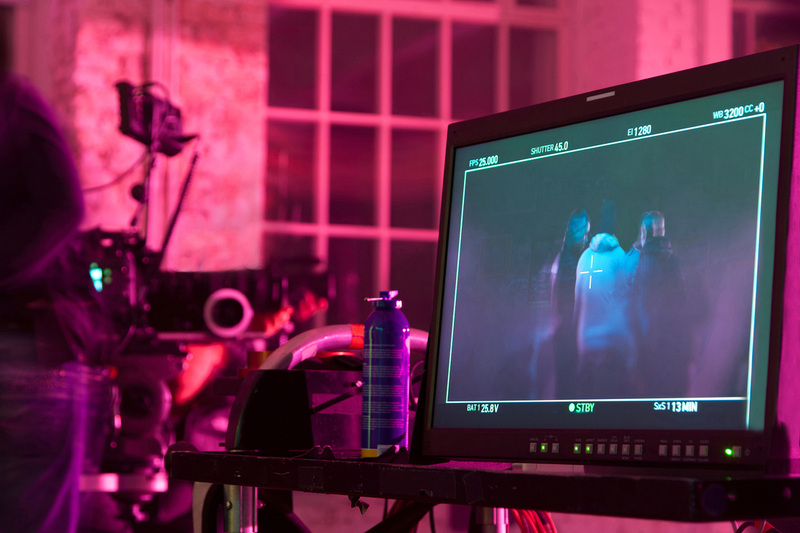 Whether you want to shoot your first music video, make a feature film, or raise capital to fund a slate of 10 films, we can help you put together an executable plan. Additionally, we are able to bring our understanding of the complex film incentive programs that exist in most jurisdictions, and help you find ways to make these programs work for you. We have written numerous business plans, production plans, and several film funds for private investors and other production houses. What ever your red carpet dreams, we can help you make them a reality! With more than 10 years experience in industrial filmmaking we boast more than 40 hours of completed content. Our experience ranges from OSHA training material, to suicide prevention, to SOP's and motivational/inspirational pieces. Don't have a screenplay or even a fully formed concept? No problem! After a short meeting to discuss your goals and requirements we can generate multiple options for you to choose from.